New York City-based company Alice + Olivia has collaborated for the second time with SteamLine Luggage on a limited-edition collection of vintage-inspired luggage with a modern twist. 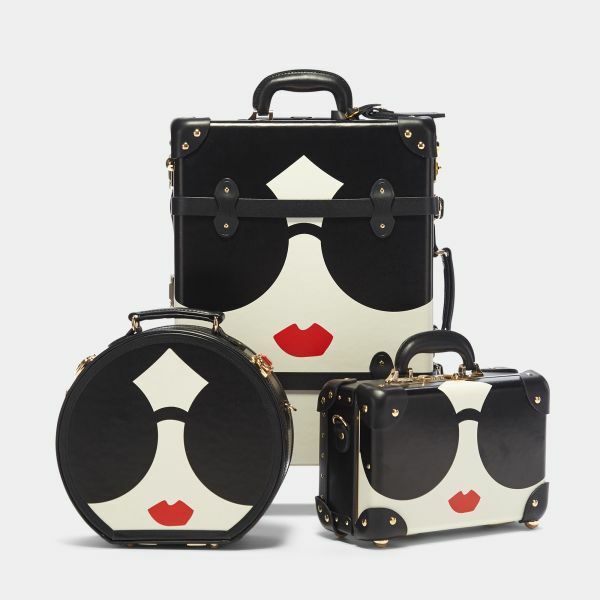 The 3-piece collection features the Alice + Olivia iconic signature StaceFace with the black sunglasses and the red lips in the front of the luggage. 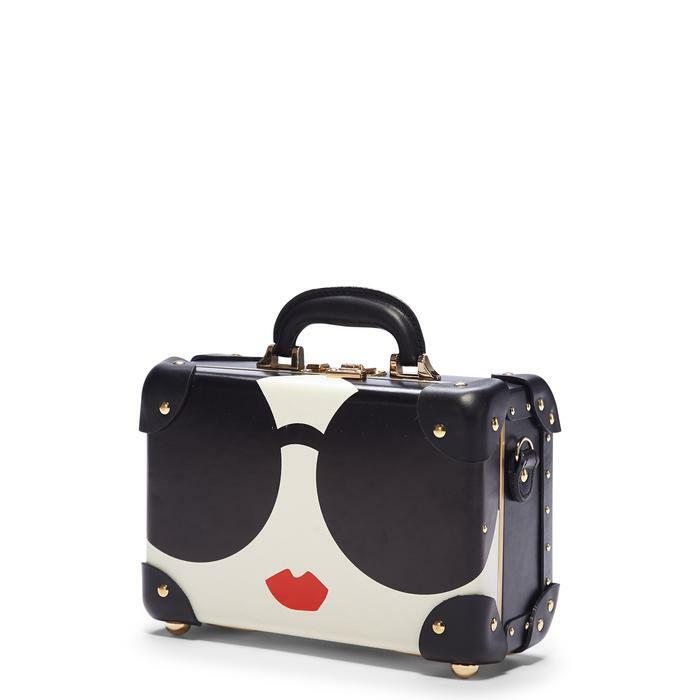 It includes a hatbox ($450), a vanity case ($465) and a carryon case ($895) with easy to move spinner wheels. The luggage also features a black & white stripes interior, and the carry on has a TSA approved lock, gold hardware and black leather straps. The collection is eye-catching, modern & chic and when you are not travelling with it, you can use it for storage or decoration. 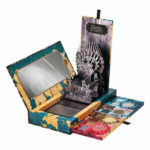 Pre-order them now at www.steamlineluggage.com.